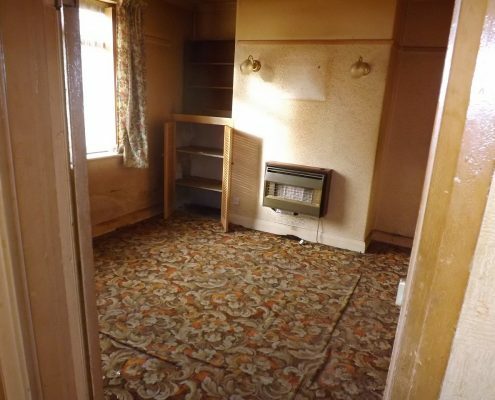 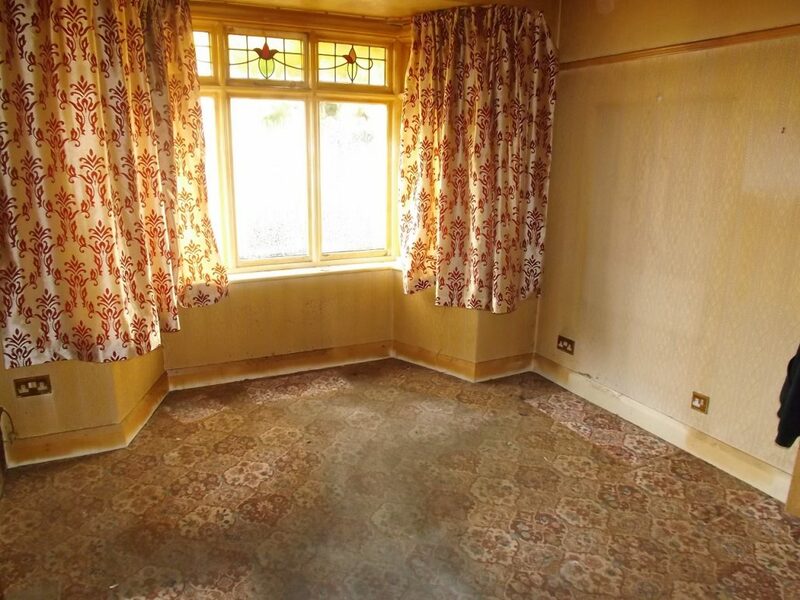 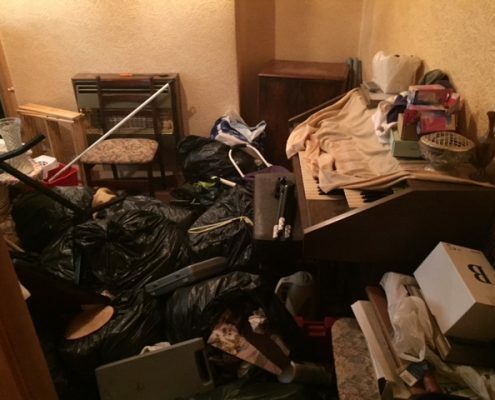 Above all our Adlington house clearance service is highly price competitive, professional and hassle free. 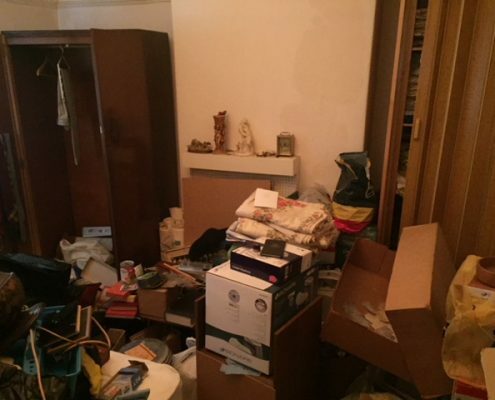 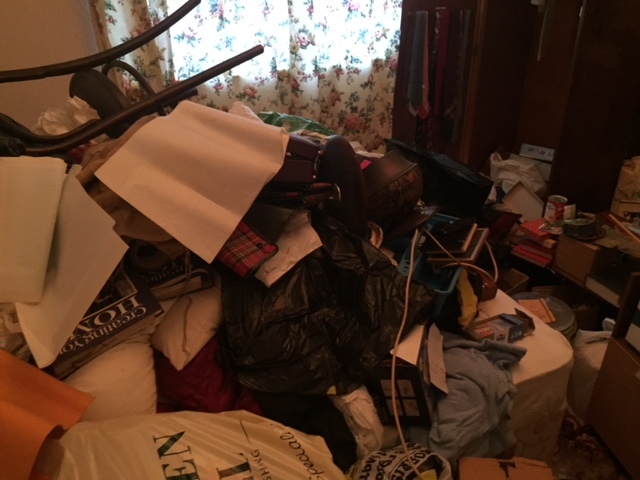 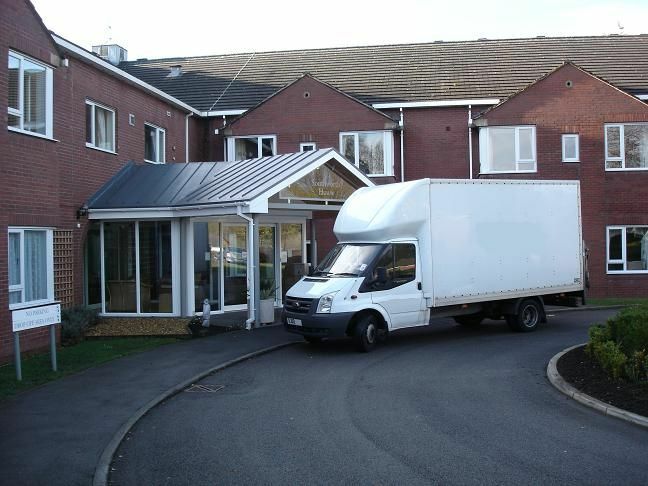 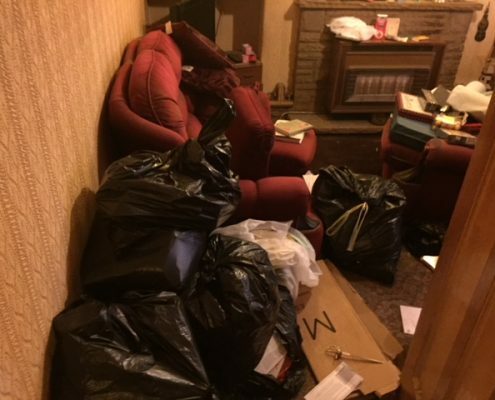 How does our Adlington house clearance service work? 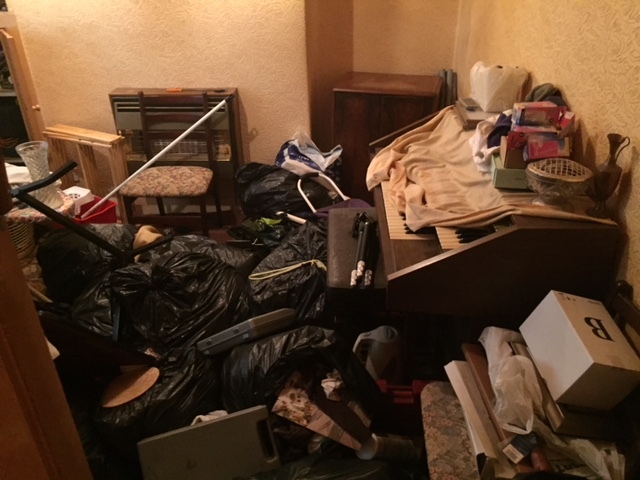 What does our Adlington house clearance service cost? 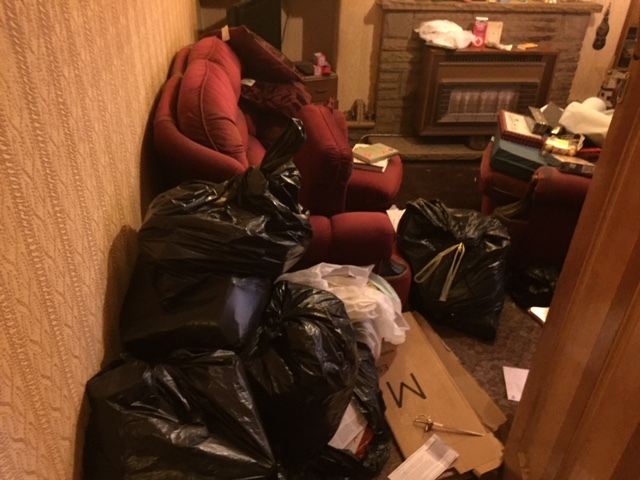 We’ve cleared properties in Adlington and across the North West of England and we know how to get it done with minimum disruption. 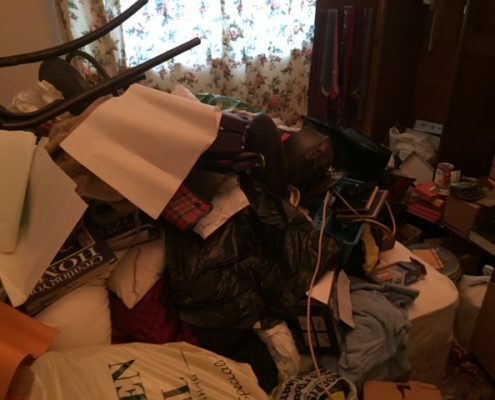 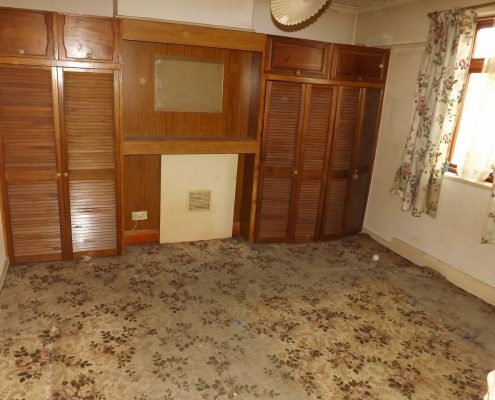 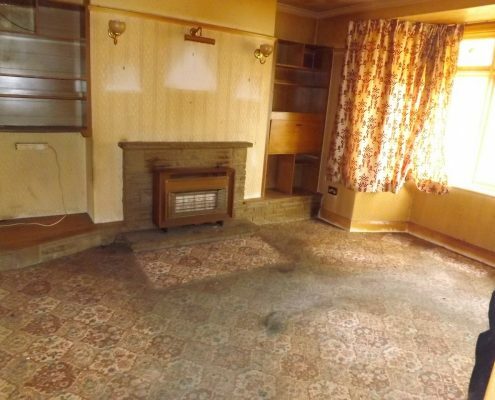 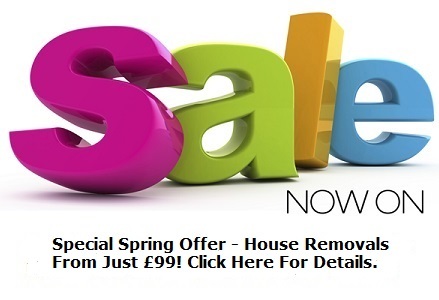 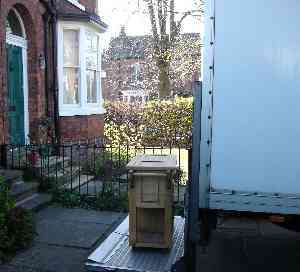 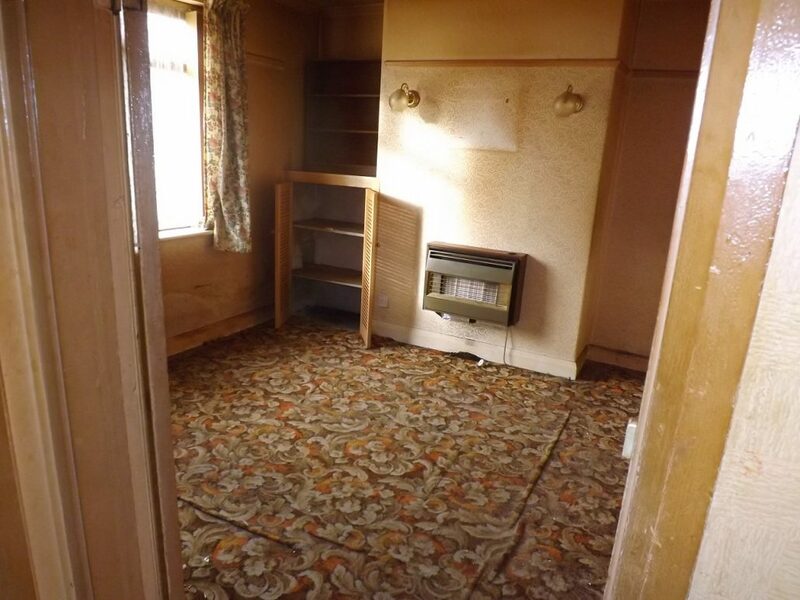 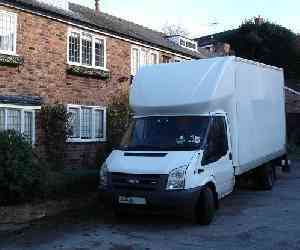 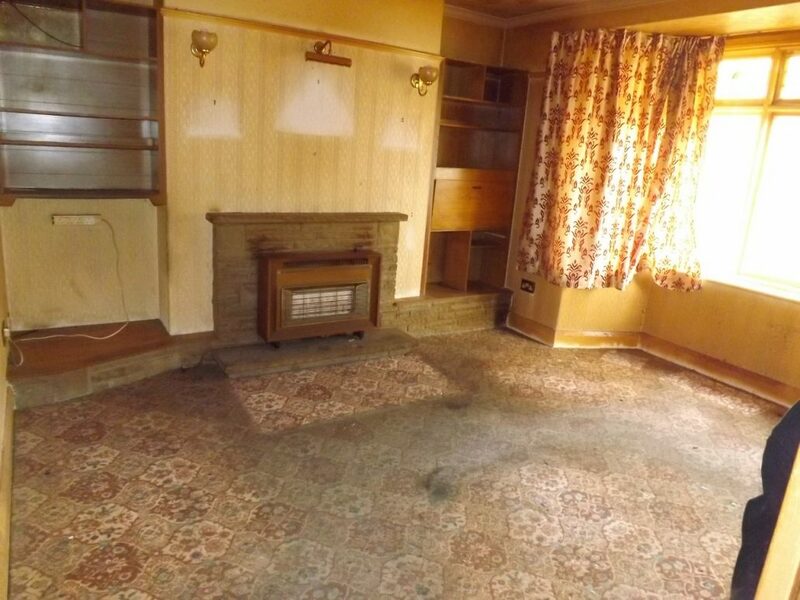 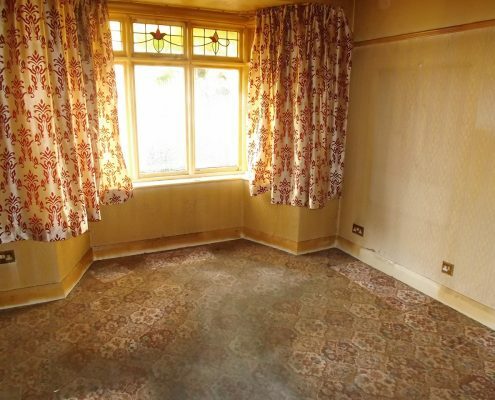 As house clearance specialists we offer a professional and efficient Adlington house clearance serice. 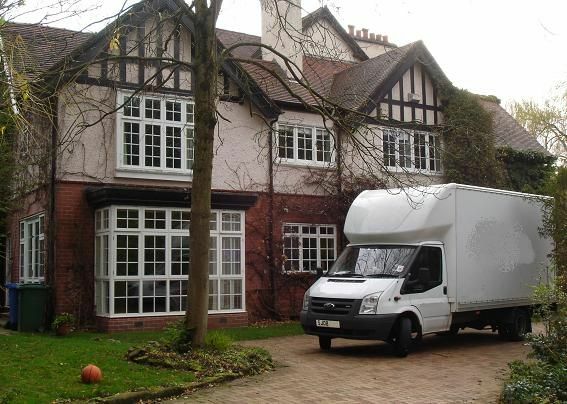 In the Middle Ages Adlington was a township in the ecclesiastical parish of Standish in the Leyland Hundred of Lancashire. 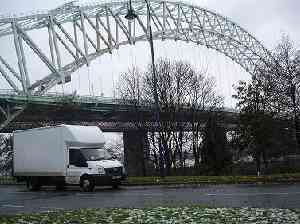 In 1837, Adlington joined with other townships (or civil parishes) in the area to form the Chorley Poor Law Union which took responsibility for the administration and funding of the Poor Law in that area. 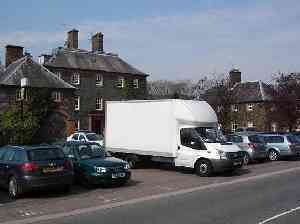 A local board was formed in 1872 was replaced by an urban district council of twelve members in 1894.